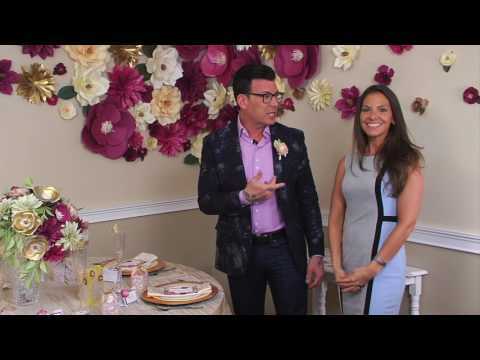 David Tutera is an award-winning celebrity wedding planner, fashion designer, entertaining expert, author, professional speaker and television star. 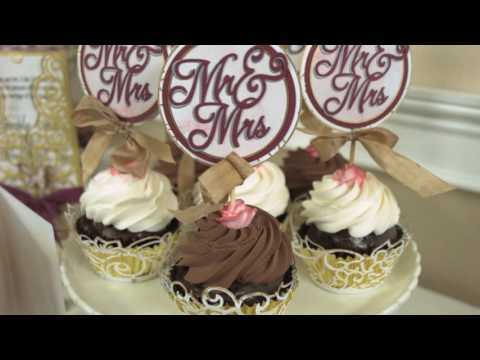 Tutera has been hailed as an artistic visionary whose ability, uniquely creative talents and outstanding reputation have made him a tremendous success in the lifestyle arena. 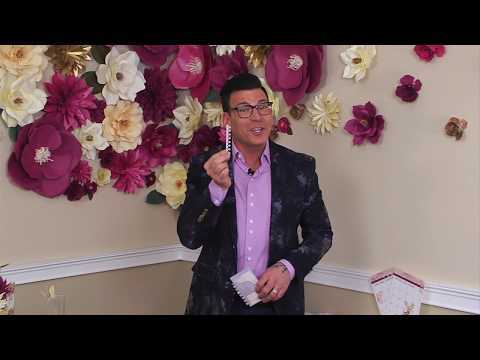 Honored by Life & Style Magazine as "Best Celebrity Wedding Planner," David has an impressive clientele, which includes celebrities, royalty, politicians and socialites. 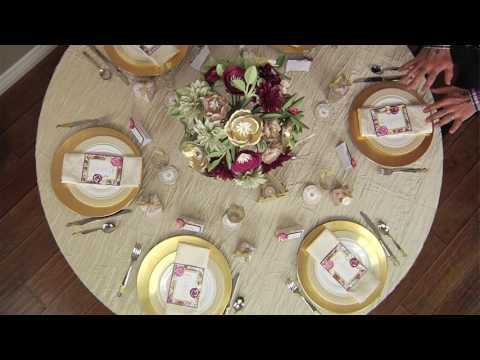 Tutera is the star and executive producer of Lifetime’s weekly series, My Great Big Live Wedding, which premiered in early 2019. 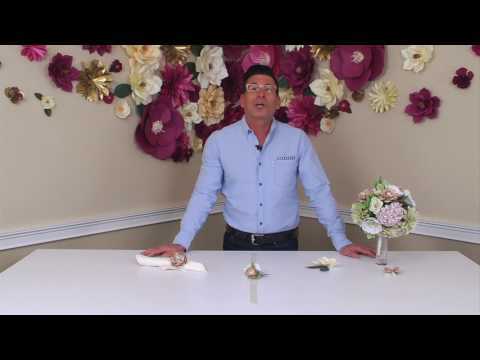 Tutera has hosted several hit television series, is a media expert on weddings and celebrations, as well as a regular guest on various talk shows and a contributor to numerous magazines. 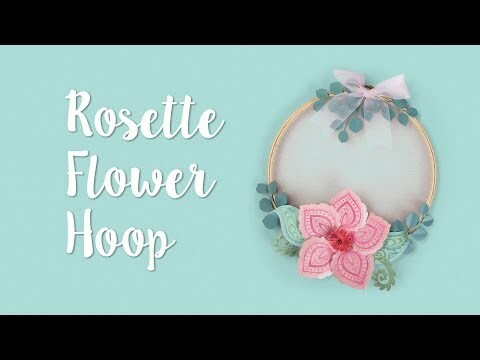 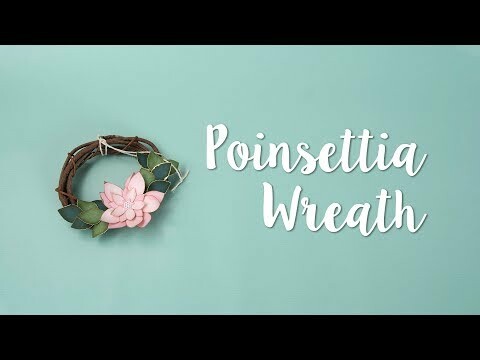 How to Make a Rosette Flower Hoop! 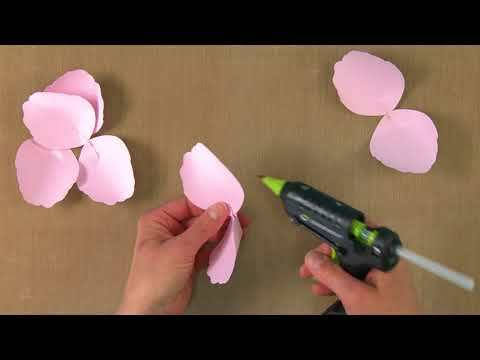 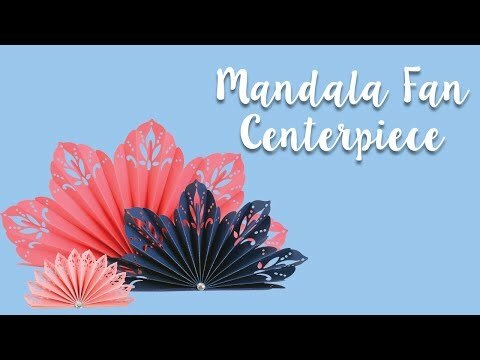 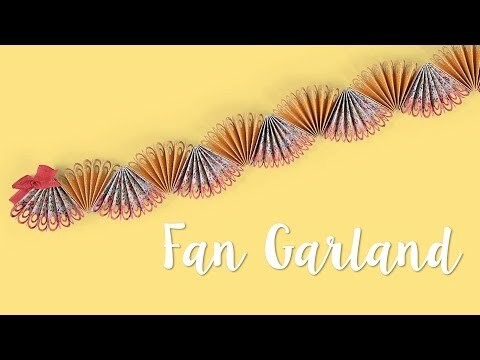 How to Make a Fan Garland! 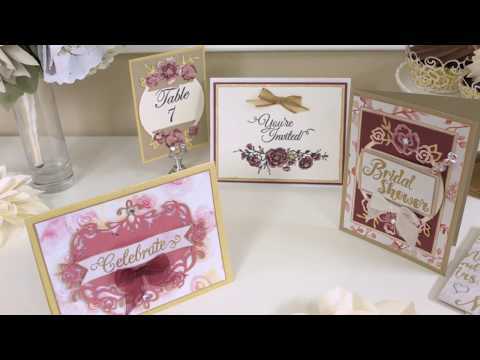 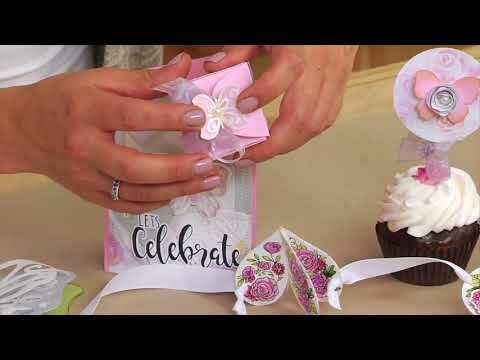 David Tutera Greetings Stamps & Die Bundle Set On HSN! 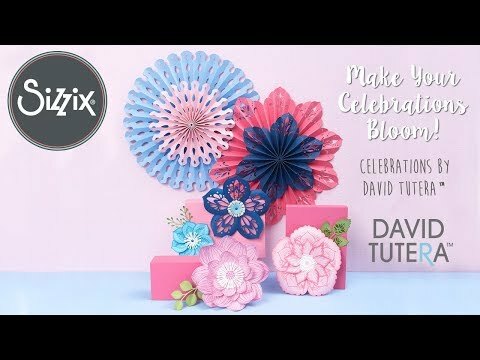 David Tutera Botanical Die Bundle On HSN! 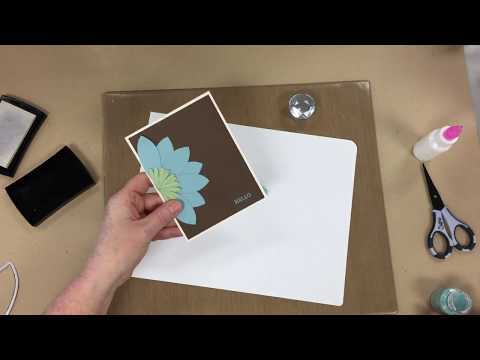 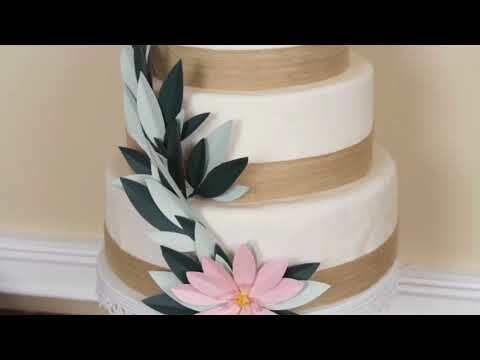 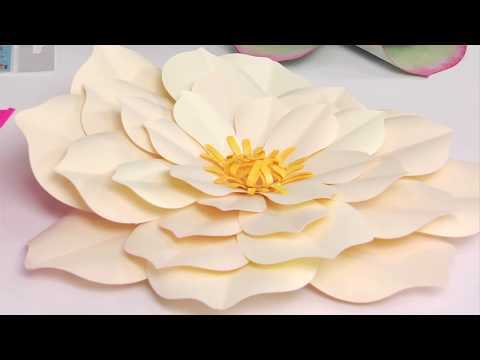 David Tutera 3-D Embossing Folder Set On HSN! 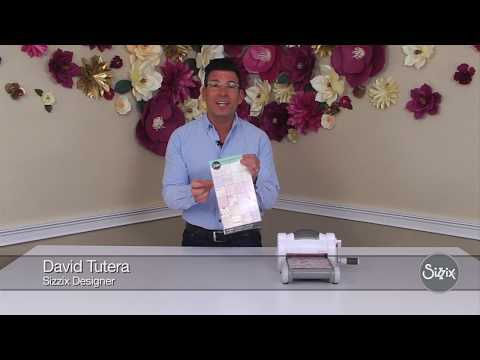 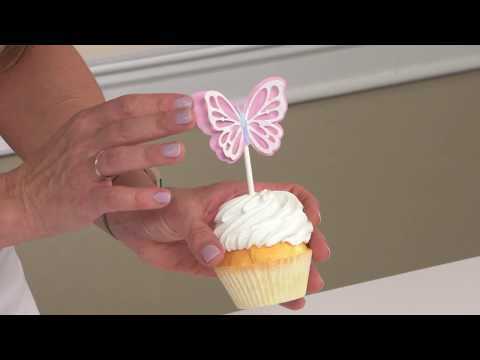 David Tutera Butterfly Stamp & Die Bundle On HSN! 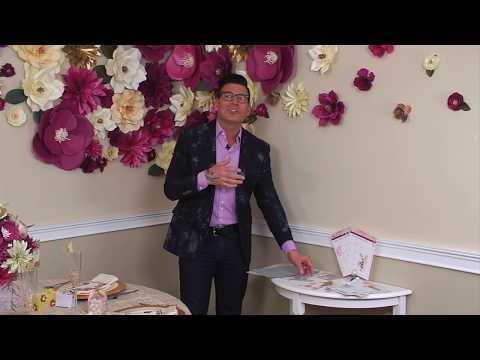 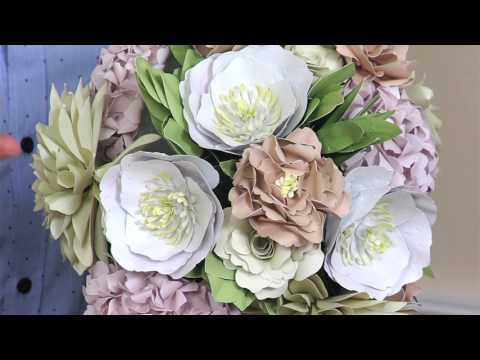 David Tutera Mega Flower Bundle On HSN!